It might be old, but sometimes I need to reference the past to inform the present. 2014 I did some work with an agency called Octopus Creative. 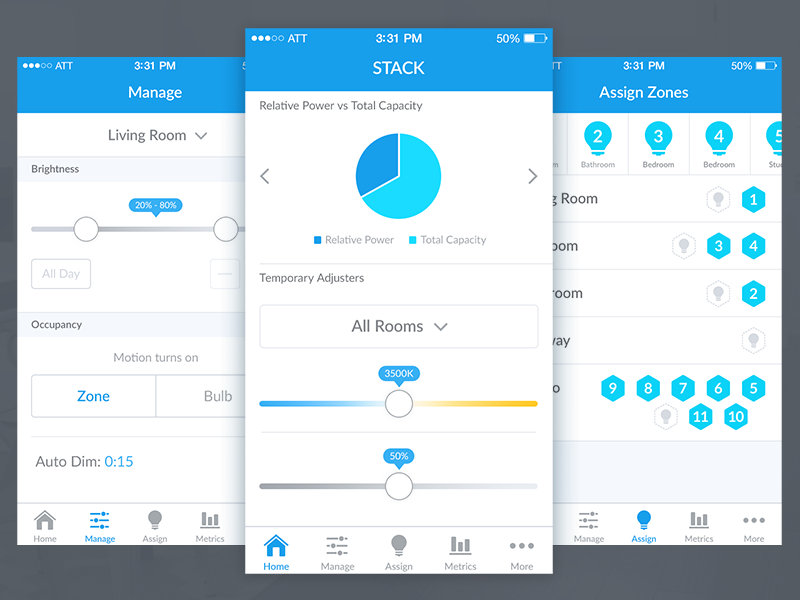 They were located in Santa Cruz, California and brought me on to lead the creative for a startup client, Stack Lighting. I designed the logo, marketing site, illustrations and iOS mobile app to control setup and adjustments of the lights. 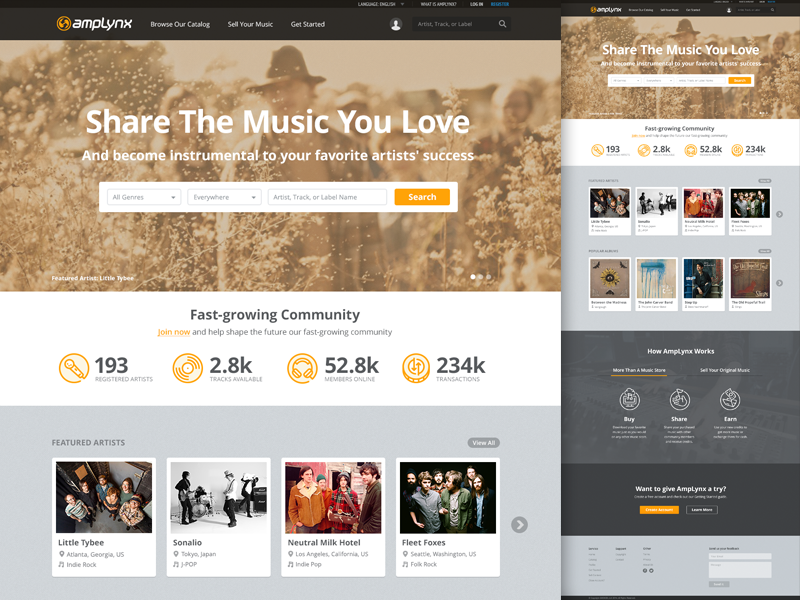 2010-2015 I was a co-founder of a Tokyo based, music focused startup called AmpLynx. While the two other founders were in charge of the business and tech side of things. I was handling all of the Branding, UX, and Visuals. We did secure some initial funding, but never were able to grow the audiance and convince investors for more capital. 2012-2014 I was the first UX designer at Geocaching.com. I soon became the UX Manager and lead a team of four designers. 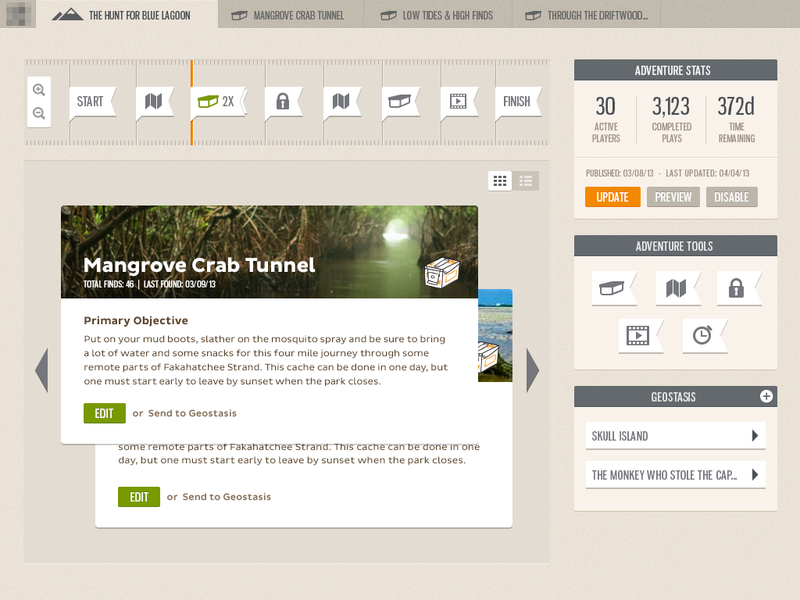 Most of my work was focused on creating a new Intro to Geocaching iOS app and refreshing the "Pro" app for iOS. I also did some preliminary work on a game bulider concept. This archive is a collection from that time. 2011 I was winding down my creative agency, Kazé Studios. 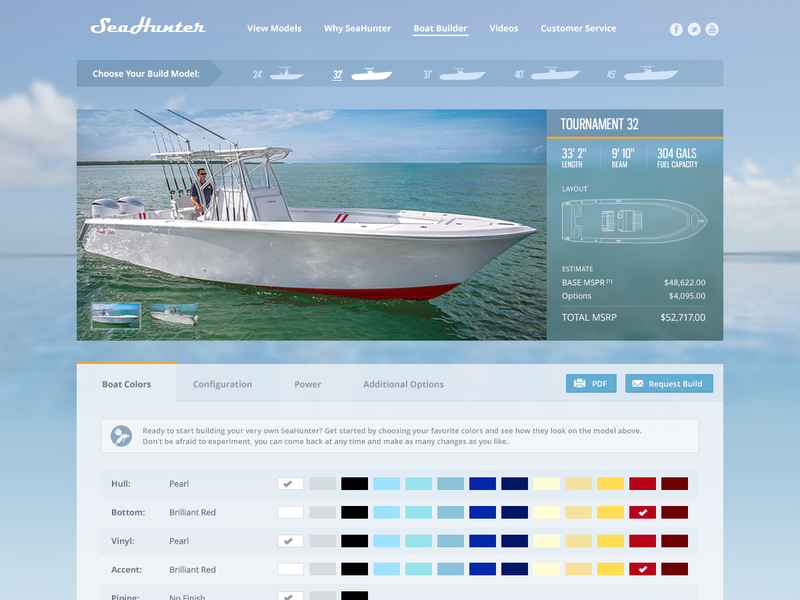 I had one last client, SeaHunter Boats, where I was working on some conceptual designs for a complete redesign of their website. Unfortuantely, nothing ever came of this conceptual work. But if you are curious, have a look.